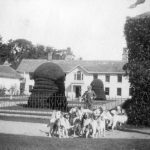 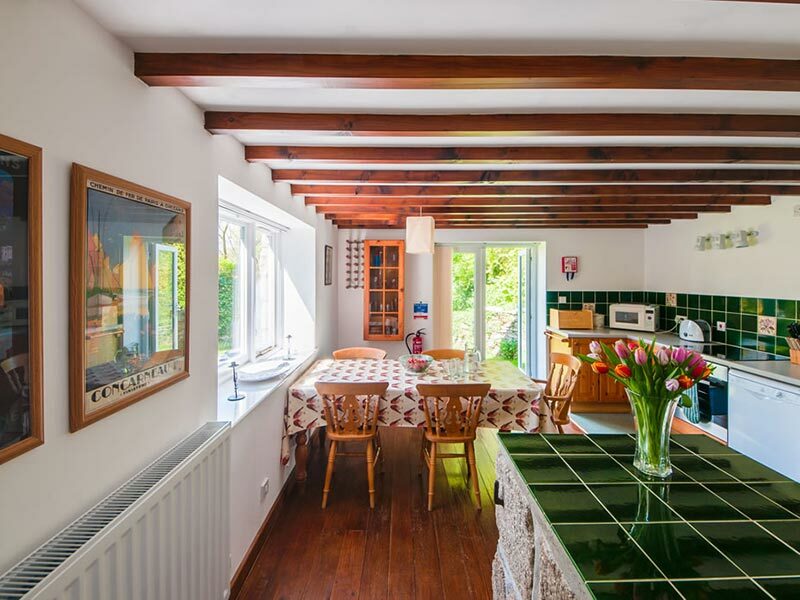 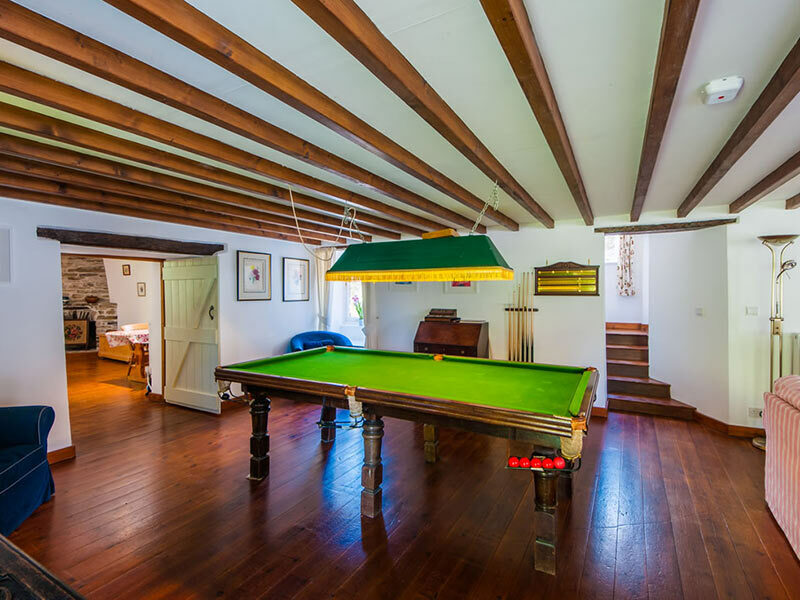 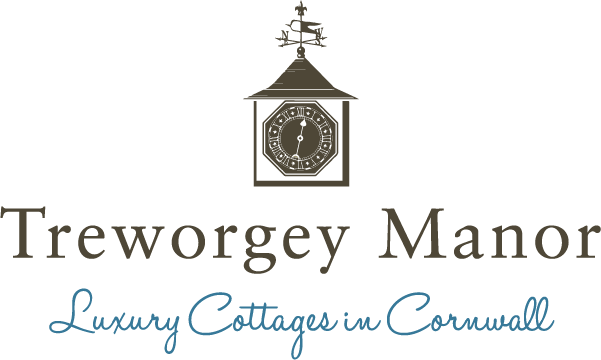 Originally constructed in approximately 1598 the original Treworgey Manor was magnificent in size and character with its attractive classic porch and columns and well structured forecourt. 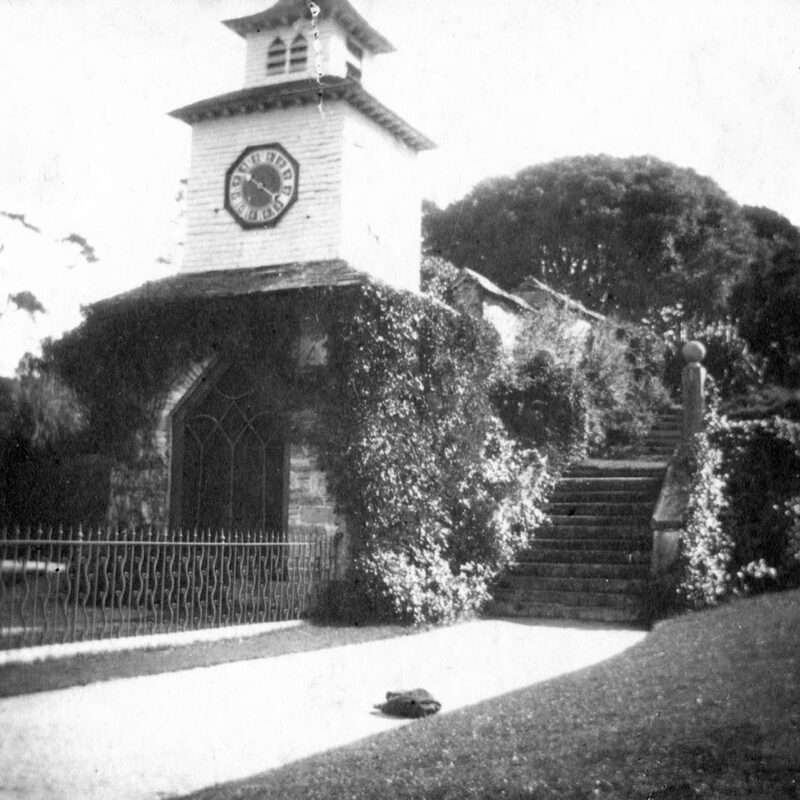 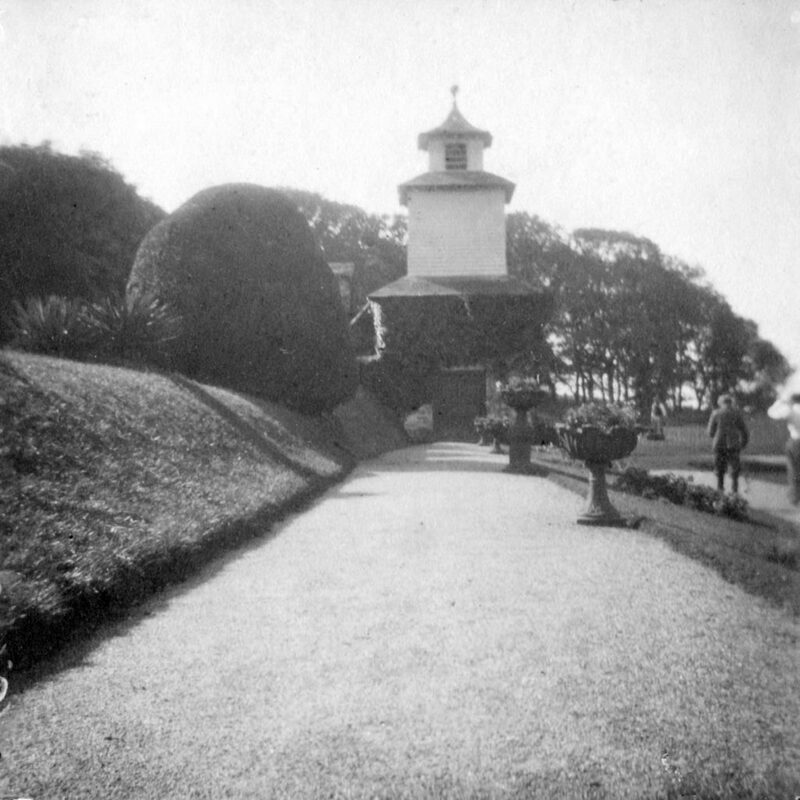 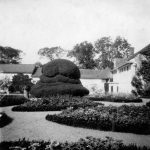 Unfortunately the original build was destroyed in a fire, but the huge billowing creations, the four Yew trees remain, as does the curious landmark clock tower. 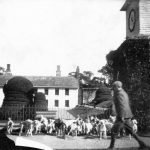 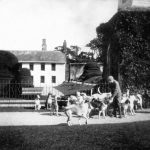 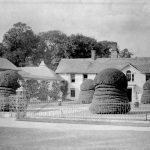 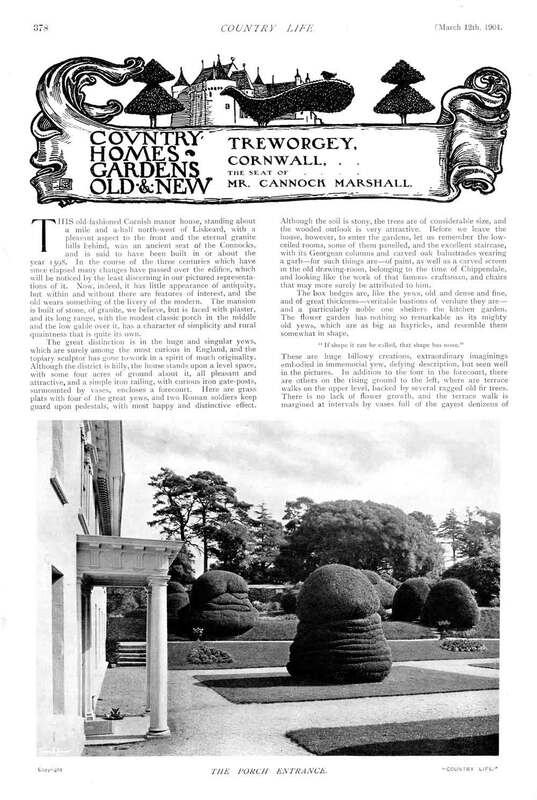 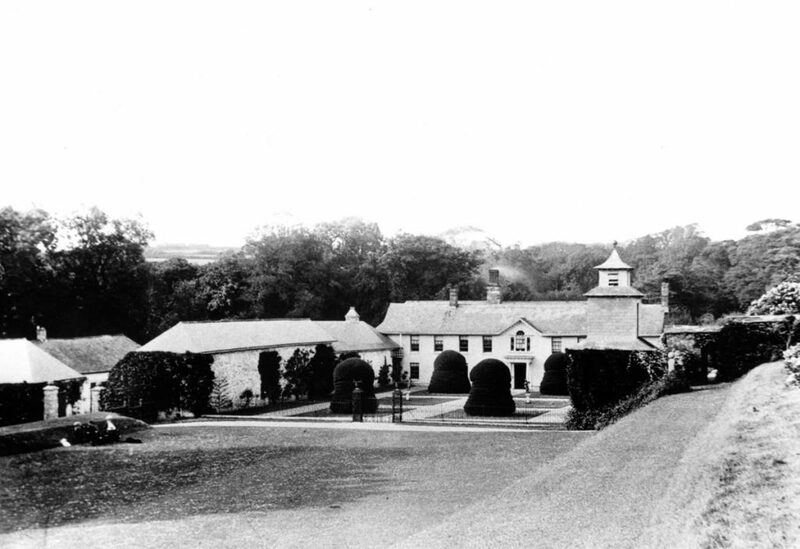 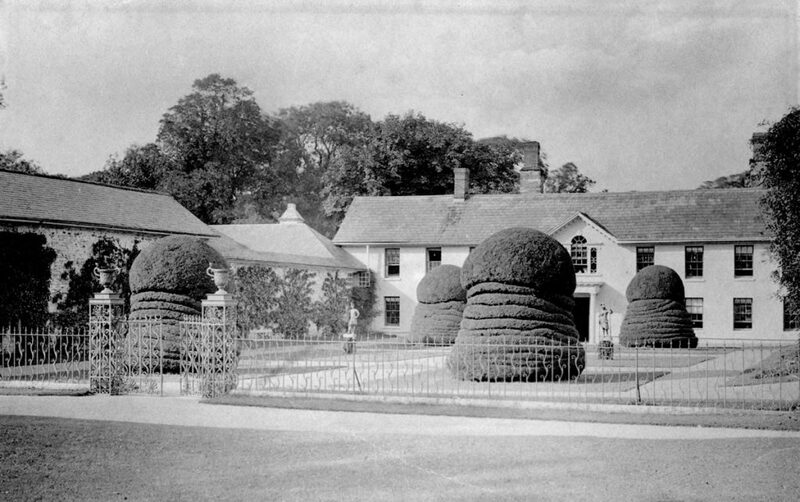 The extensive article in the March 12th 1904 edition of Country Life provides interesting and detailed information about Treworgey’s origins — built in the time of Henry VIII’s reign. 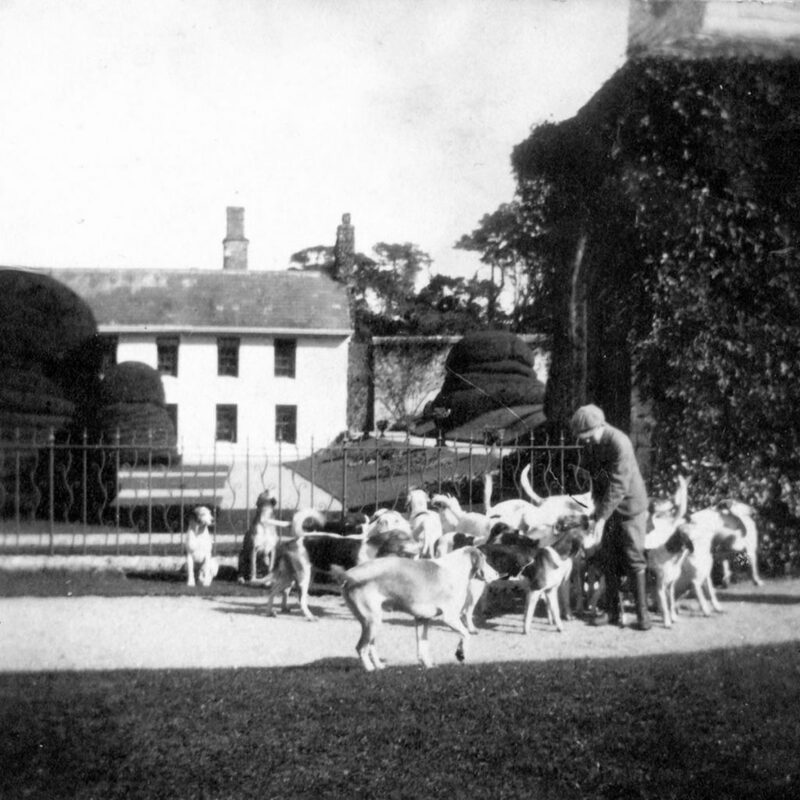 Cannock arrived from Wiltshire, “… a successful tanner who established himself pleasurably in Cornwall”. 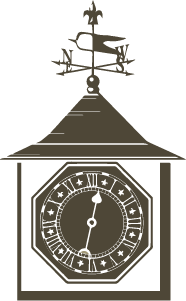 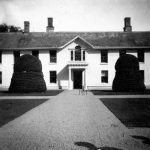 The property then remained with descendants of Cannock for the next 400 years. 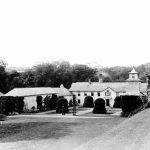 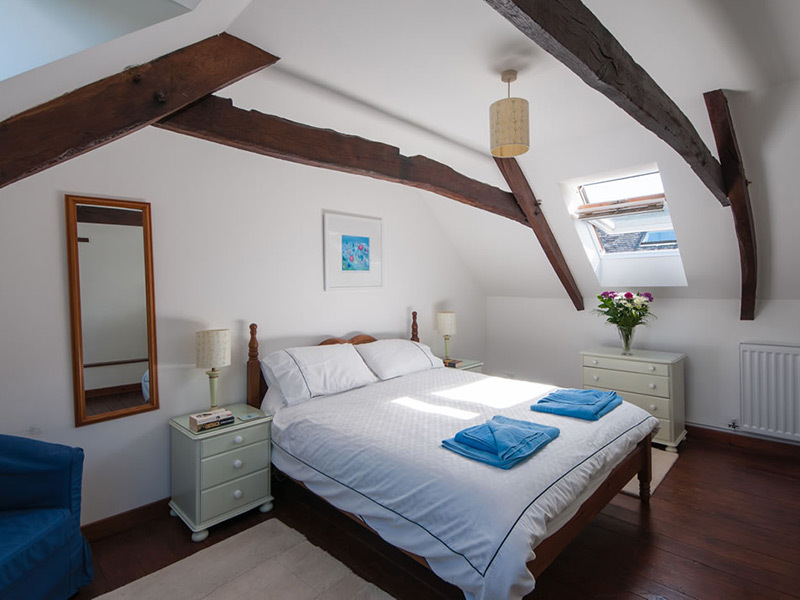 The manor house is situated in the parish of St. Cleer, surrounded by wild and extensive moors and commons, while great hills behind Treworgey rise to the height of Brown Willy. 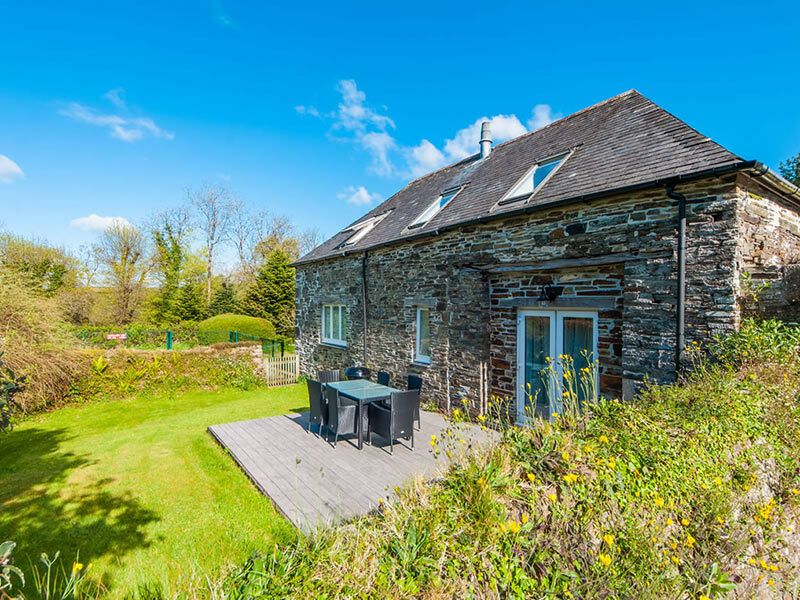 Set in a geological border of granite hills, with quartzose felspar protruding, with a band of church hornblende slate prevailing — these mineral blends are characteristic of Cornwall and unite romantic valleys with rich woods. 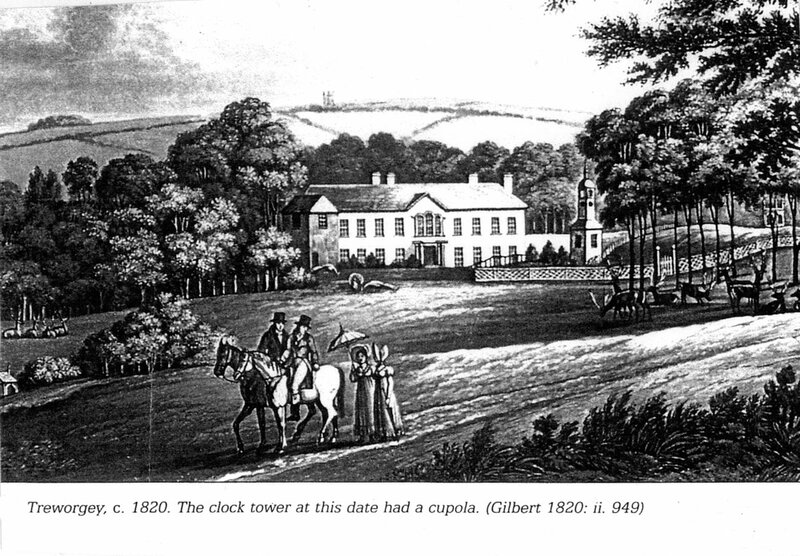 The district of Caradon was well known for its copper mines. 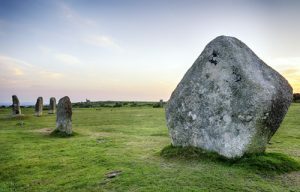 For those with an interest in geology, history or nature, then a walk around the Cheesewring, Minions viewing the ancient upright stones known as the Hurlers is a great nearby place to visit. 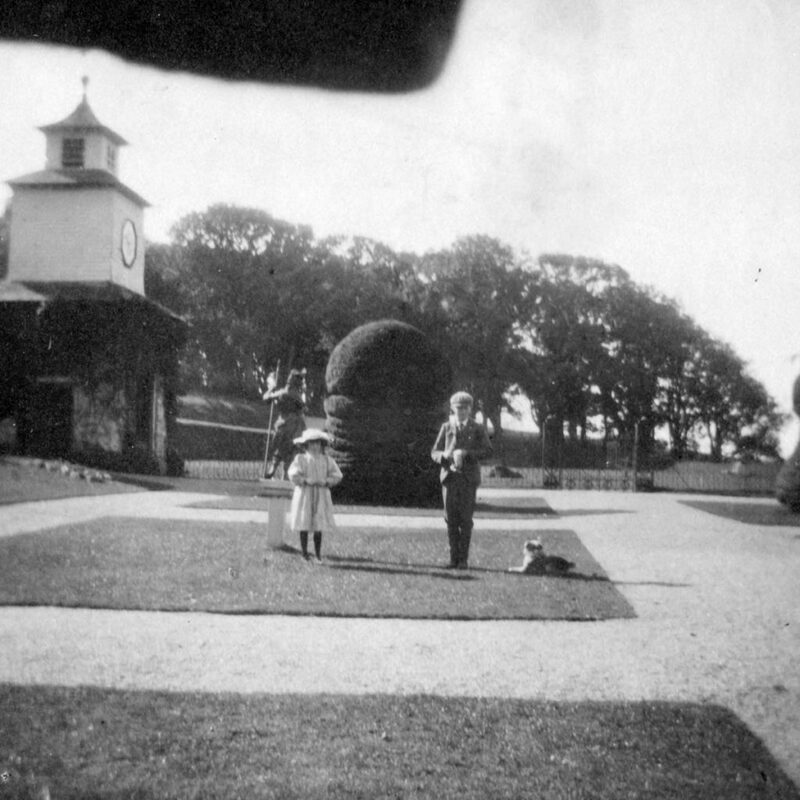 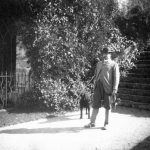 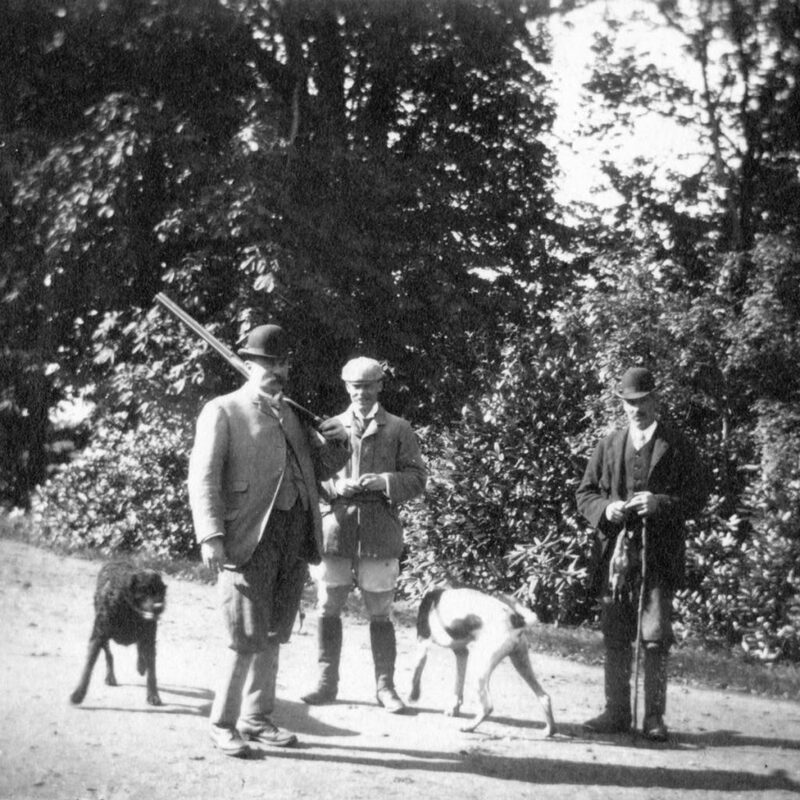 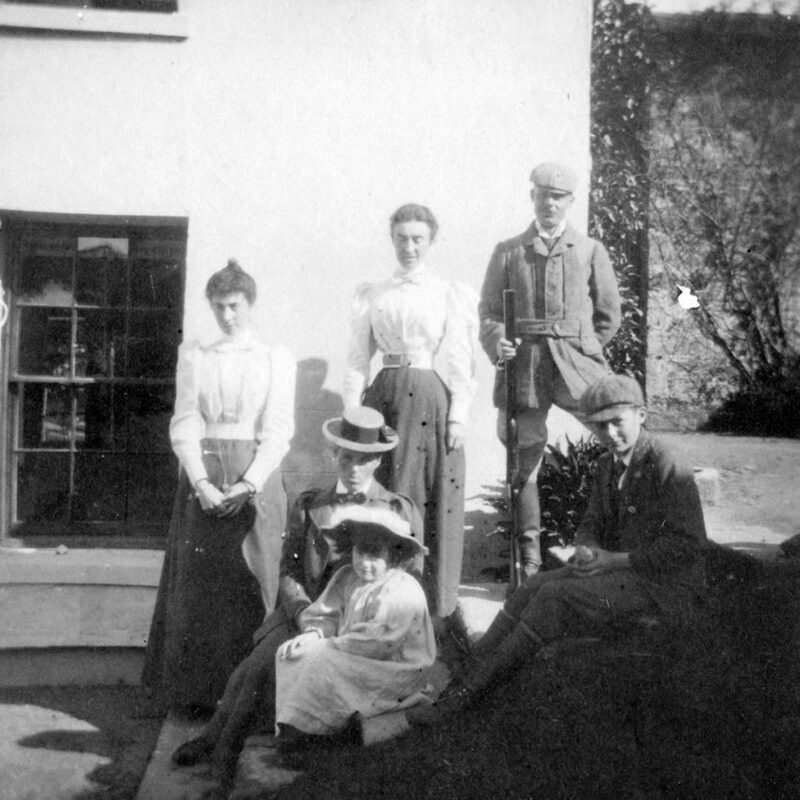 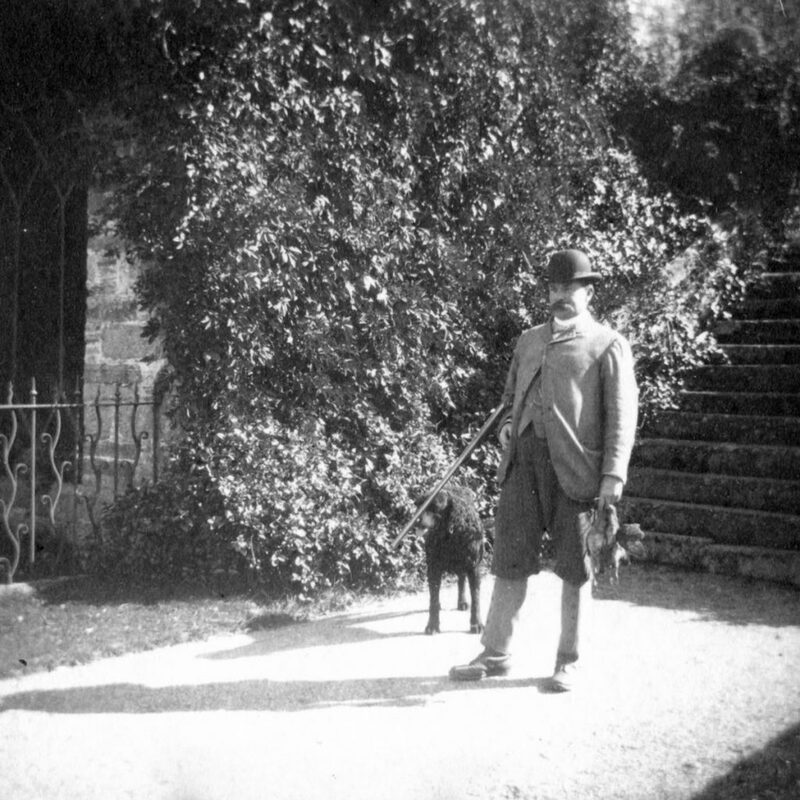 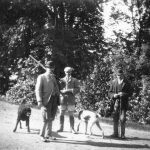 Above: Photographs from life at Treworgey Manor in the early 20th century, including the previous owners. 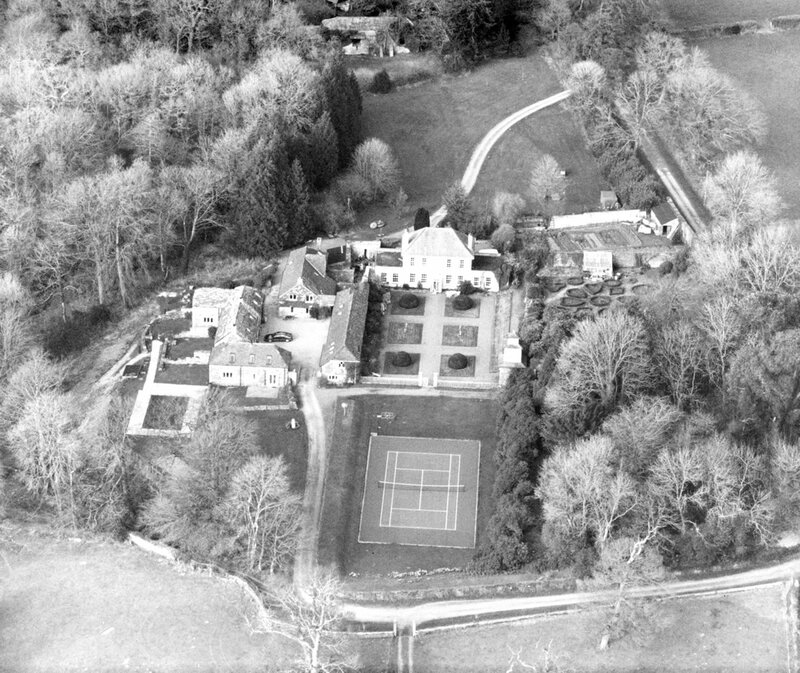 Below: An aerial view of Treworgey Manor, estate and gardens in 2002 when renovations began and the swimming pool was about to be built.